Being very new to Pandora I have to say I am in love with the rings collection. Iv never been fussed about the beads and bracelets to be honest the fad completely bypassed me, plus I don't wear bracelets very often. However my husband decided he wanted to treat me to something so i decided on a ring from Pandora. And I couldn't resist getting myself one when I was there too! It's official i have the bug so to speak. We went into our local store surprising too close for my credit cards liking. And picked out these two beauties. 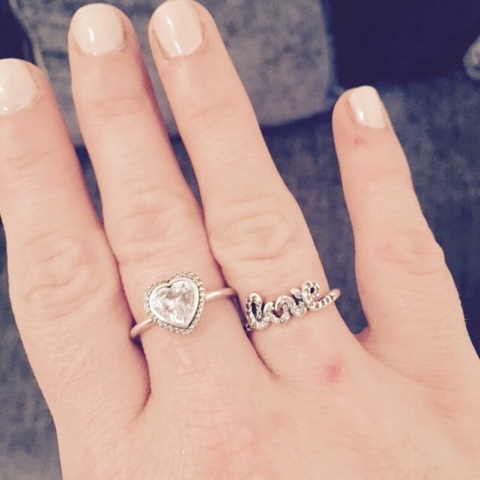 The heart ring was from my husband and for our 4 year wedding anniversary and I chose the love ring. The sparkling heart ring is £55 available in store and online and the love ring is also available in store and online for £45. I can honestly say I am a little in love with them and the heart ring with the size I got give me the chance to wear it on a few fingers. 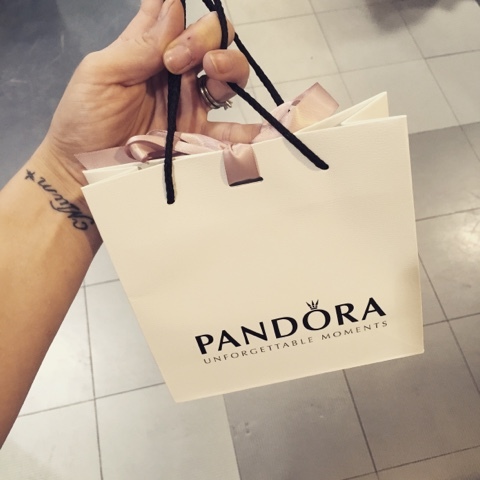 Do you have any loves from pandora ?? These are both so lovely, the heart ring is my favourite!